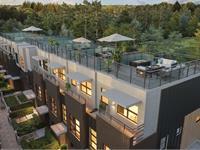 currently in preconstruction at 3490 Mount Seymour Parkway, North Vancouver. The development is scheduled for completion in 2020. 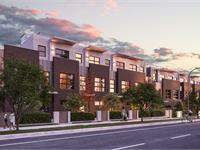 Sales for available units range in price from $839,900 to over $1,279,900. 27North has a total of 27 units. 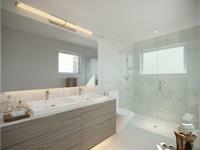 Sizes range from 894 to 1701 square feet. 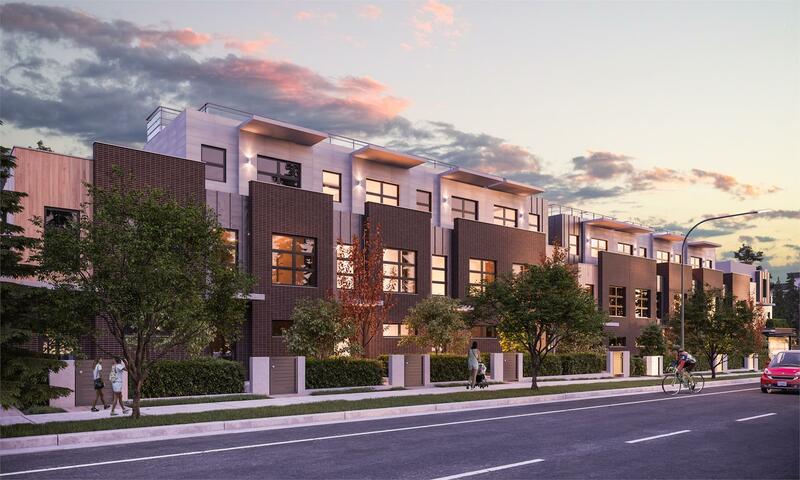 At 27North, embrace all the unique lifestyle essentials the North Shore has to offer with one, two and three level homes ranging from 894 sq. ft. to 1724 sq. ft. Surrounded by trees, mountains and a picturesque golf course, the view never gets old. Your inquiry will be delivered to the 27North sales team, who will send you more information about this development.